My main goal in life is to grow a huge beard. It's not working. 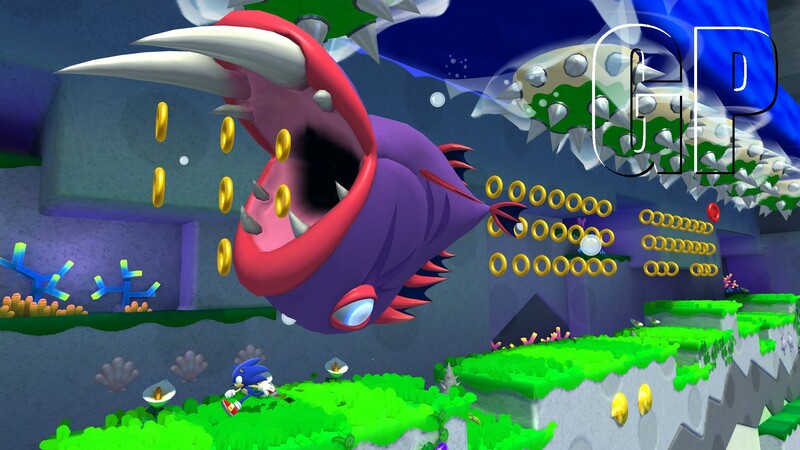 Ahead of Sonic Lost World’s release, Nintendo Life have sat down with the one and only Takashi Iizuka to talk exclusivity, hardware limitations and the current reputation of the franchise among other interesting morsels for you to get your hedgehog-hungry teeth into! In the second part of our Summer of Sonic interviews, I sat down to talk robots and character design with Metal Sonic and Amy Rose’s creator – Kazuyuki Hoshino! TSS: First of all, what does it mean to you to be here at Summer of Sonic? Kazuyuki Hoshino: It’s great to be here and meet the fans who have continued to love the characters that I have created! 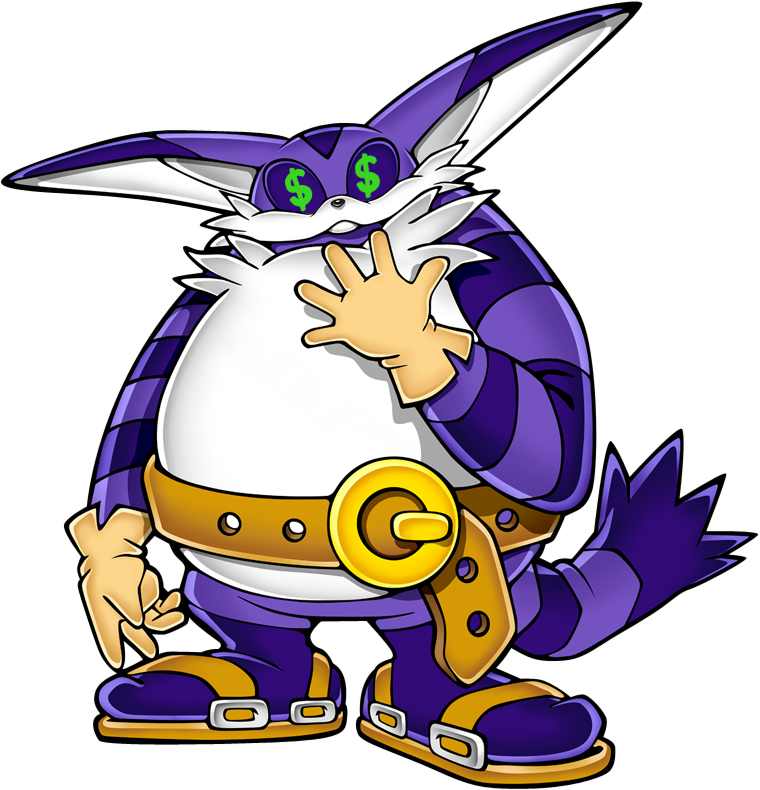 TSS: How do you go about the process of creating the Badniks and other enemies for Sonic games? Kazuyuki Hoshino: Other than creating some of the key central characters I’ve also created lots of sub-characters. Whenever I create a main character, someone that’s central to the story or series, I always fully immerse myself in that character to really put myself in their shoes. When I was younger I always dreamed of my creations being sold as figurines in shops so people could buy some of the things that I had created. I’ve always kept this in mind when creating characters so I can design them to look great not only for their purpose, but so they would look good as figurines too. 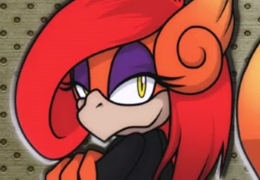 TSS: Out of all the enemy characters you have created, which would you say is your favourite (Metal Sonic excluded!). 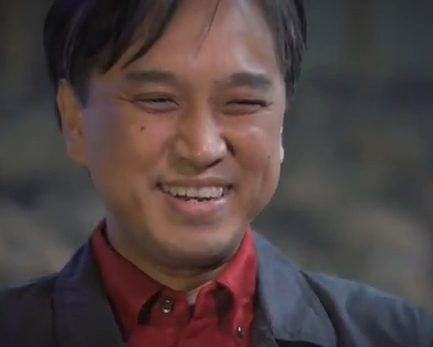 Kazuyuki Hoshino: Although he’s not as much of an enemy anymore, I’d definitely have to say Shadow the Hedgehog. TSS: How did designing for NiGHTS differ to designing for Sonic games? Kazuyuki Hoshino: When I’m creating characters for Sonic, I always have in mind that it needs to be appealing to millions of people. Sonic has such a big mass audience so I try and design to meet that taste. With NiGHTS, it has a very particular theme with quite a specific and niche market so I can push the boat out a little further to make designs that are more dream-like and psychological. TSS: What were your biggest challenges in terms of design when making the transition from 2D to 3D games? Kazuyuki Hoshino: When designing in 3D, you have to make sure that you create everything so that even the parts that weren’t visible before in 2D are now visible in 3D and they look good. You have to figure out how every part of the design would look from different angles and make it work. 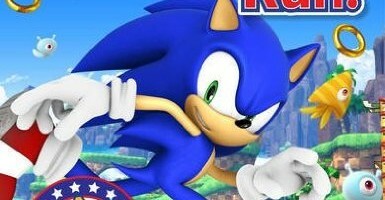 In the classic Sonic games he only had to be shown from the perspective that made him look best, now that everything is in 3D, you see Sonic from behind a lot more than you ever would have in 2D so now you have to make sure he and all of the other characters look good from all angles. Shadow has a red stripe going down his back and this is because we wanted to make him look both cool from behind and distinctively different from Sonic. TSS: If you were to re-design Metal Sonic today, what new features would you give him, if any? Kazuyuki Hoshino: When we originally created Metal Sonic, the thing I really had a focus on was making him look metallic because he is, of course, called Metal Sonic. If I were to re-design him, I would potentially challenge this and try to give him a different feel and texture that you would pick up just from looking at him. For example, a new feature I would perhaps give him is the ability to become invisible. You know in Sci-Fi films where they have the light-reflection technology that camouflages the user? I’d love to experiment with things like that and incorporate that technology into not only his skillset, but his visual design too. TSS: You’ve created many iconic and memorable characters over the years. Do you think that we might see an art book dedicated to your works one day? Kazuyuki Hoshino: I’m honoured that this question has been asked several times already today! I don’t have any plans at the moment to create a compilation of all the art that I’ve created so far. It would be great to have though and my Mother actually looks at art books quite often so she would be incredibly proud! TSS: Thank you very much for your time, Hoshino-san! Thanks again to Bobby Wertheim for translations! 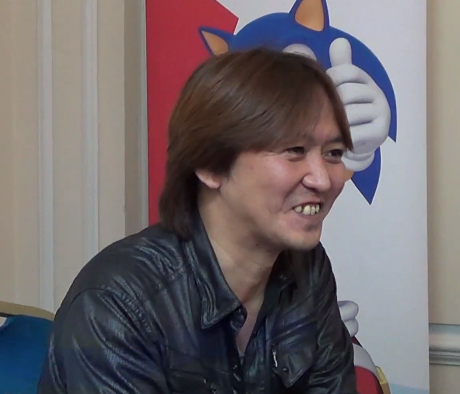 I once again had the amazing opportunity to sit down with the head honcho over at Sonic Team – Takashi Iizuka! 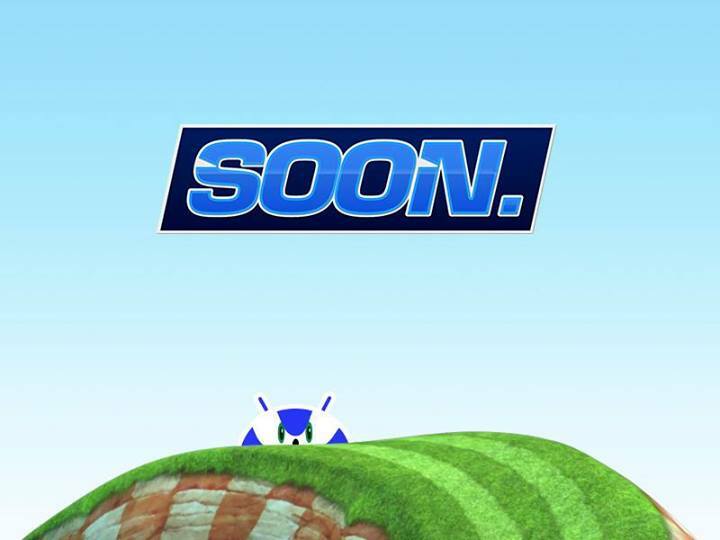 In the interview we talk Summer of Sonic, Lost World, Colour Powers and Sonic’s future. It’s quite a read so you definitely don’t want to miss it! Hot on the heels of last years ‘Where’s Sonic?’ book, Macmillan Children’s Books are back with another activity book! 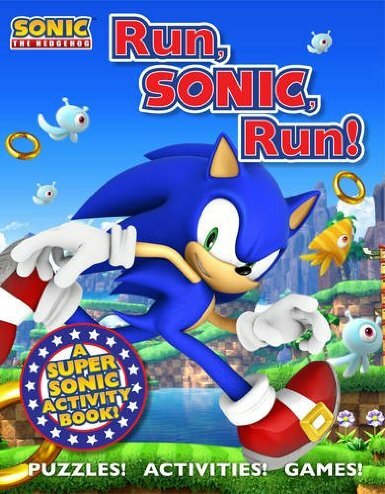 ‘Run, Sonic, Run!’ is “A Super Sonic Activity Book” according to its cover, and is sure to be chock-full of many treats for youngsters to get their creative mitts on. The book is slated for release on the 7th November 2013 with an RRP of £4.99 according to the book’s Amazon page, so it’s quite a wait until it’s published! It seems like all the classic Sonic books from the 90’s are getting modernised for today’s generation! Hit the jump for a small product description of what we can expect from this one! 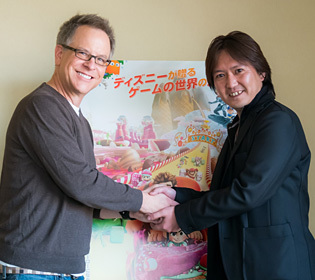 The Sonic Channel has recently posted an interview held by Takashi Iizuka with Rich Moore, director of the recent video game-filled movie Wreck-it Ralph (Sugar Rush in Japan). 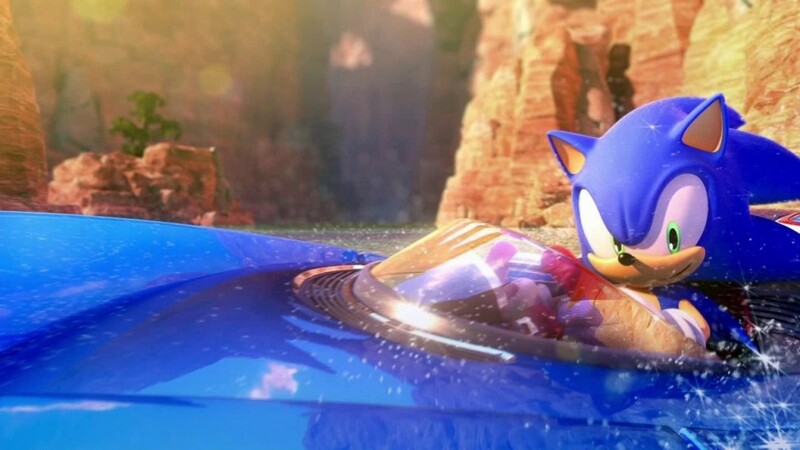 The two directors talk about Sonic’s cameos in Wreck-it Ralph, what a sequel could mean for the blue blur and what other SEGA franchises Rich would love to see included in a potential follow-up. Hit the jump for the full interview and some more images! 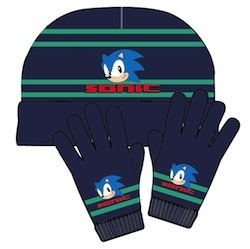 Big’s Bargains: 75% off Sonic and SEGA PC Bundles! Get your wallets ready! 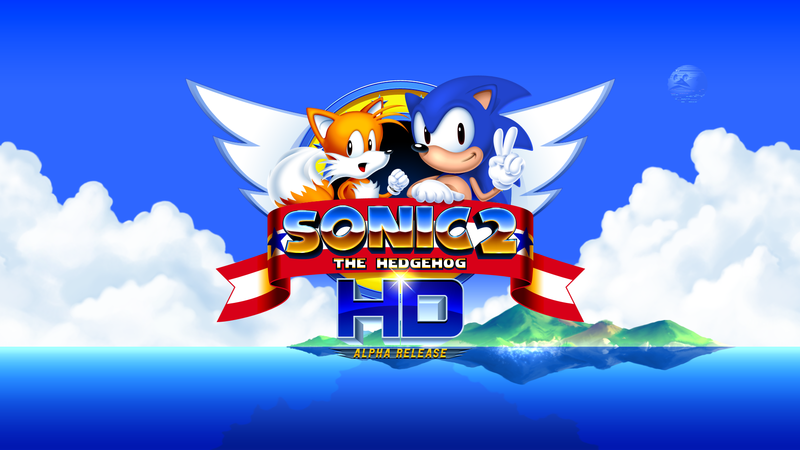 Green Man Gaming has a deal that’s sure to please any PC gamers who are itching for their blue hedgehog fix! For only £18.47, you get an entire collection of Sonic games that will keep you busy for the foreseeable future. GMG also have a ‘SEGA Retro Bundle‘ for only £14.36 which is chock-full of classic Mega Drive, Saturn and Dreamcast games (most of which are the HD re-releases!). Be quick, however, as the deal expires at the end of the weekend! For the full contents of both bundles, hit the jump! Continue reading Big’s Bargains: 75% off Sonic and SEGA PC Bundles! 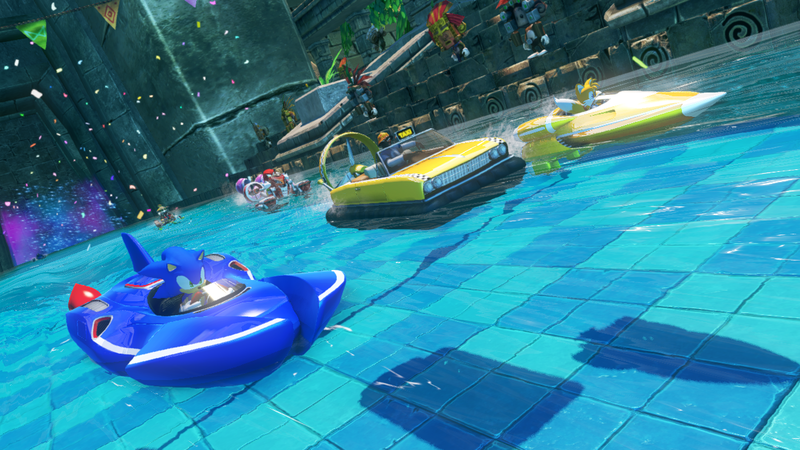 Sumo Digital’s Steve Lycett has just informed us over on the SSMB that a patch for Sonic & All-Stars Racing Transformed will be with us as soon as the code is approved by SEGA. The patch will contain fixes for many of the bugs and glitches that have been found and reported, so more good clean fun for everyone! Read S0L’s full statement after the jump! 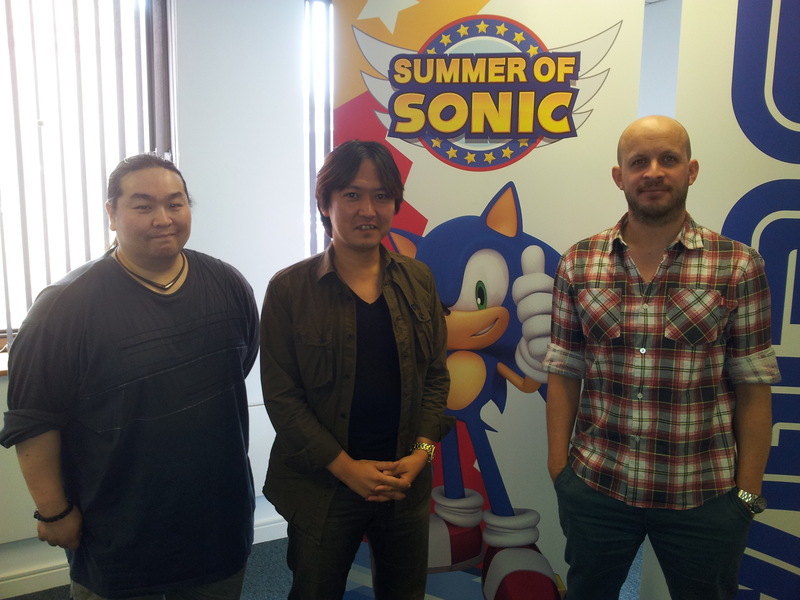 Second in our 3-part lot of Summer of Sonic interviews – the one and only Takashi Iizuka! 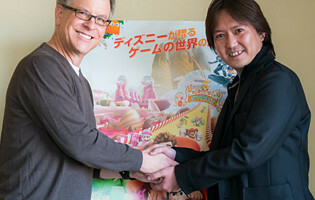 Pictured with him up there are his translator and Sonic’s Brand Director – David Corless. Anyway, onto the interview! 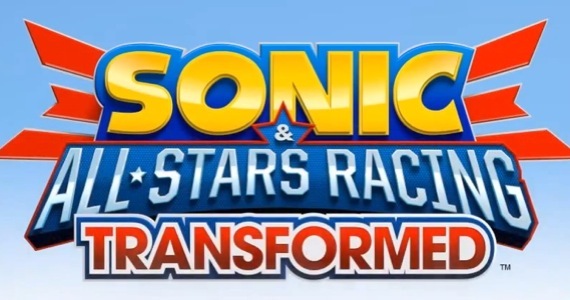 Coming Up Next: Summer of Sonic Interviews! Well, it’s been just over a fortnight since Summer of Sonic has been and gone for another year and what a day it was! 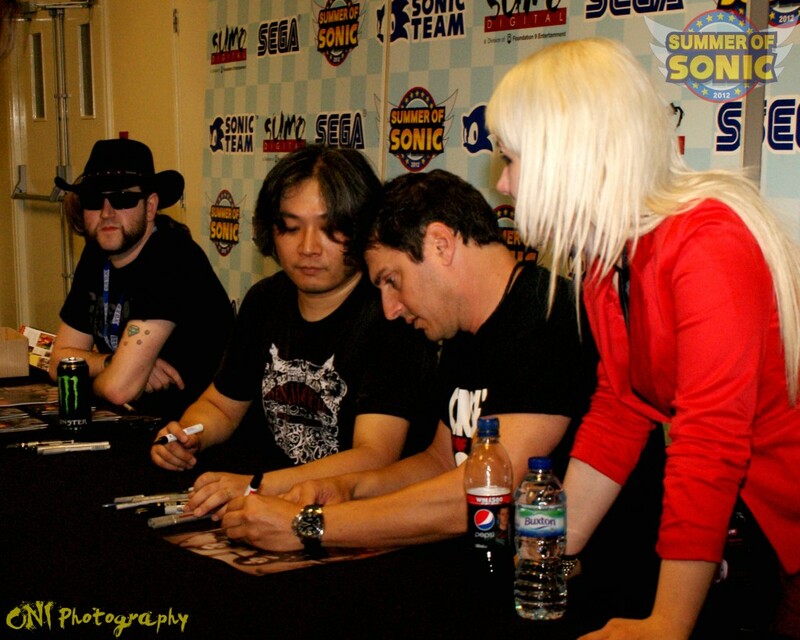 Between meeting many old friends, playing S&ASRT and enjoying all of the on-stage entertainment I had the opportunity to sit down with Jun Senoue, Johnny Gioeli, Takashi Iizuka, Steve Lycett and Tim Spencer for a chat about the past, present and future of their involvement with everyone’s favourite blue blur! These interviews will be coming up over the course of this week, so stay tuned for more! Here’s a little taster from Johnny Gioeli! 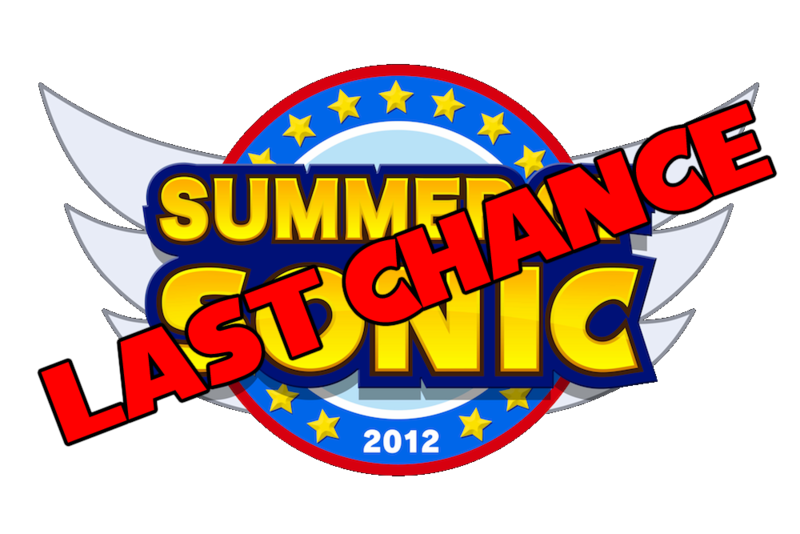 With only 2 days left until Summer of Sonic 2012, I’m sure many of you are finding it hard to contain your excitement. I know I am! So, to help ease the anticipation, we present TitansCreed’s final chapter in the Summer of Sonic Community Spotlight feature! SoS staff Dreadknux, Roareye, T-Bird, vger, SonicYoda, TallGuy91 and Hogfather all sit down once again to discuss what SoS’12 has in store for its attendees and a look towards the future of the convention. Don’t forget to watch parts 1 and 2 beforehand! Just a quick reminder – it’s less than 24 hours until your last chance to get a ticket for this year’s Summer of Sonic, so don’t forget to set your clocks for 18:00 BST tomorrow evening (Friday 22nd June) if you’re still after one! Remember, there will be no more tickets after these final 140 are swept up so be prepared! 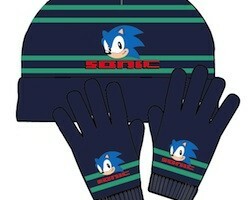 In other news, the Summer of Sonic Cosplay Contest will be returning in full force this year. The fan-favourite will be conducted a little differently this year, with sign-up sheets available throughout the day to make the whole process even smoother for everyone involved. Summer of Sonic: Final Ticket Wave and Q&As Announced! 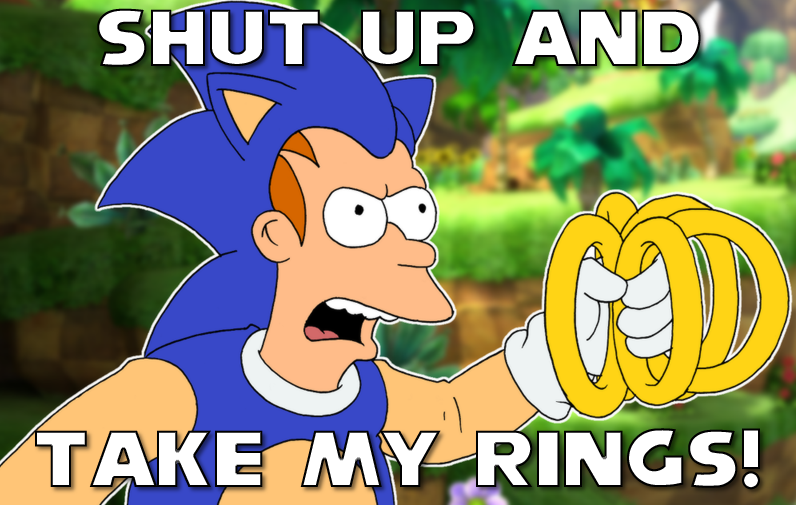 Crikey, it’s less than 3 weeks until Summer of Sonic is upon us! Where did all the time go? At any rate, we’ve got two announcements to share with you all and they’re pretty big ones at that! First and foremost, a release date and time for the ‘Last Chance’ Wave of tickets has been revealed. This is the third wave of tickets to be released for Summer of Sonic and will also be your very last chance of scoring yourself entry to this year’s huge event! The full details and other announcement are both after the jump. Continue reading Summer of Sonic: Final Ticket Wave and Q&As Announced! Less than a week ahead of its release on XBLA and PSN, SEGA of Japan have released a small avalanche of new screenshots showcasing White Park Zone in action. 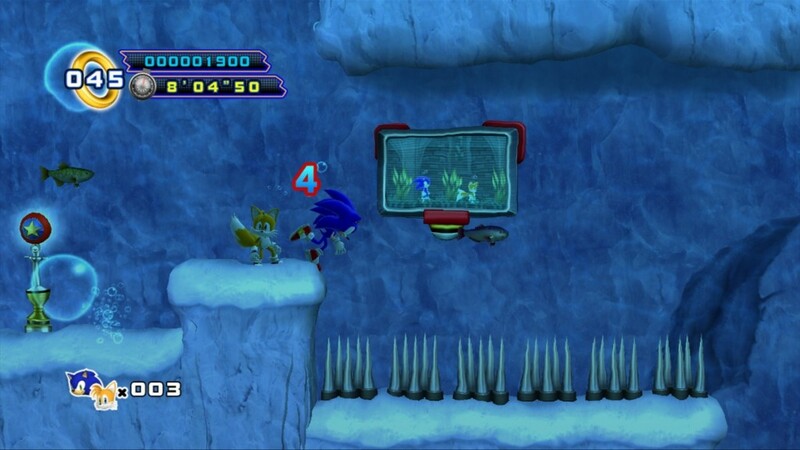 See Sonic and Tails facing Metal Sonic, traversing the cold, slushy waters and more big boss action! Chill out and hit the jump to feast your ice on all the new screenshots! UPDATE: The sale’s now over. If you missed out, you’re too slow! Get your wallets ready, GamersGate.co.uk are having a huge sale on Sonic & SEGA PC games this weekend, with everything at least 49% off! Highlights of the sale include Sonic Generations for a mere £9.98, Sonic CD for £2.00, Sonic 4 for £3.00 and Sonic & SEGA All-Stars Racing for just £4.98. There are tons more games on offer, mostly consisting of classic Mega-Drive/Genesis titles, so there’s bound to be something in there that takes your fancy! Will you be picking anything up? Let us know in the comments! SEGA has announced via their blog that they are looking for 10 pieces of Jet Set Radio-inspired artwork (though SEGA-related artwork will be considered) to be used in the Jet Set Radio Future level of Sonic & All-Stars Racing Transformed. The main prohibitions of the contest are that you must be over 18 and live in either the United States, Canada or United Kingdom to enter. There are plenty more rules and regulations for the contest though, so be sure to read them before entering! 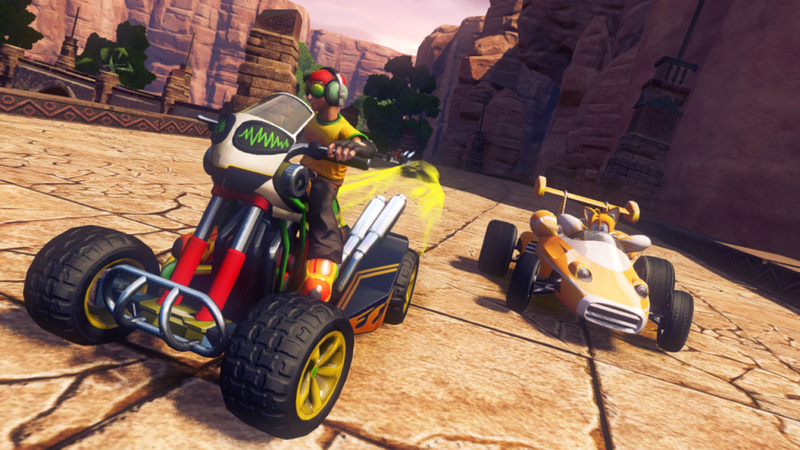 Sumo Digital’s Executive Producer Steve Lycett (under his alias S0L) has been busy answering the questions of many fans over on the Sonic Stadium forums and has revealed a few more details about the new Sonic All-Stars Racing game, as well as a few teases! Although he couldn’t give away major details such as characters and tracks, he still answered as much as he was allowed to. Hit the jump for all the details, it’s a big read! 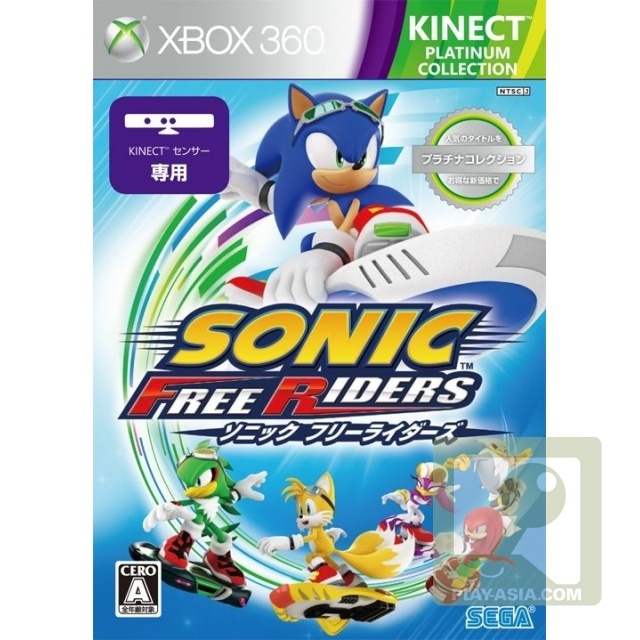 SEGA Japan announced today via their Sonic Twitter account that a Platinum Collection edition of Sonic Free Riders would see a Japanese release tomorrow, indicating that the game has sold reasonably well since its release November 2010. The game is available to buy on Play-Asia right now, but only in NTSC-J format. No word on whether or not we’ll see a release in other territories, but we’ll keep you updated if anything is announced! Be sure to hit the jump for more!